Director Christopher McQuarrie has been posting some great behind-the-scenes shots on his Instagram account, and this weekend he revealed a new one featuring the women of Mission Impossible 6! 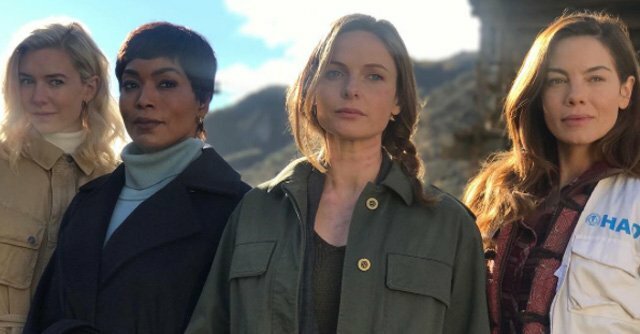 Pictured, from left to right, are Vanessa Kirby (The Crown), Angela Bassett (upcoming Black Panther), Rebecca Ferguson (returning as Ilsa Faust), and Michelle Monaghan (returning as Julia Meade). They join Tom Cruise in the highly-anticipated July 27, 2018 release, which also features the returning cast of Simon Pegg (Benji Dunn), Ving Rhames (Luther Stickell), Sean Harris (Solomon Lane), and Alec Baldwin (Alan Hunley), as well as franchise newcomer Henry Cavill (upcoming Justice League). The Mission: Impossible franchise launched in 1966 with the original CBS television series, which ran for seven seasons and 171 episodes. Mission: Impossible returned in 1988 with a rebooted series on ABC. It failed to find an audience, however, and was cancelled after two seasons. 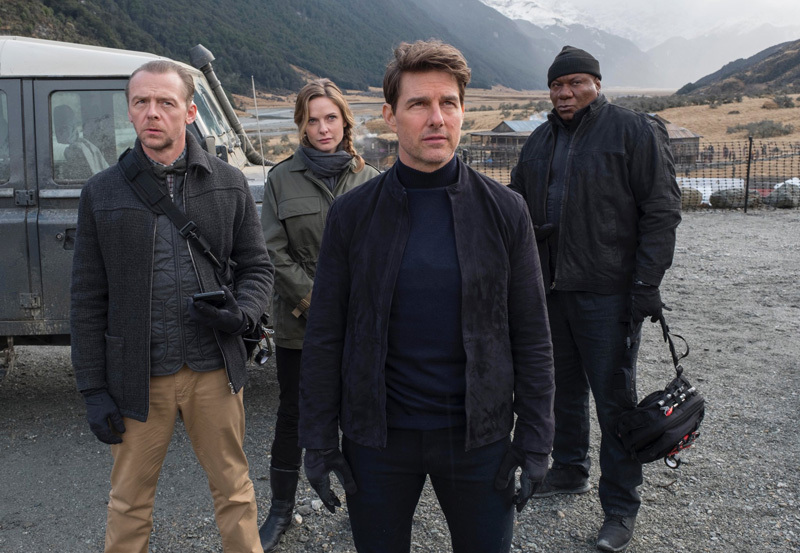 It was nearly a decade later that the Tom Cruise-led Mission: Impossible feature film would turn the small screen spy series into a hugely-successful cinematic franchise. Christopher McQuarrie, who previously helmed Mission: Impossible – Rogue Nation, is once again writing and directing the sequel. His return to the franchise marks the first time a director has helmed more than one Mission: Impossible film.